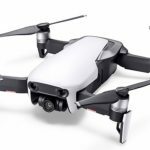 DJI has a drone to suit everyone from beginner to professional and the new Tello drone is an ideal entry product for kids and adults for them to discover the joys of flying. And the good news is it’s really easy to fly. 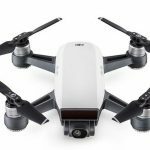 The drone from Ryze Tech is powered by DJI’s technology and it is small enough to fit in the palm of your hand. It weighs just 80g. Users can control the drone with the Tello app which simplifies the whole process. The app teaches you the basics and educates pilots on how to steer the craft while take-off and landing is automated for the user. 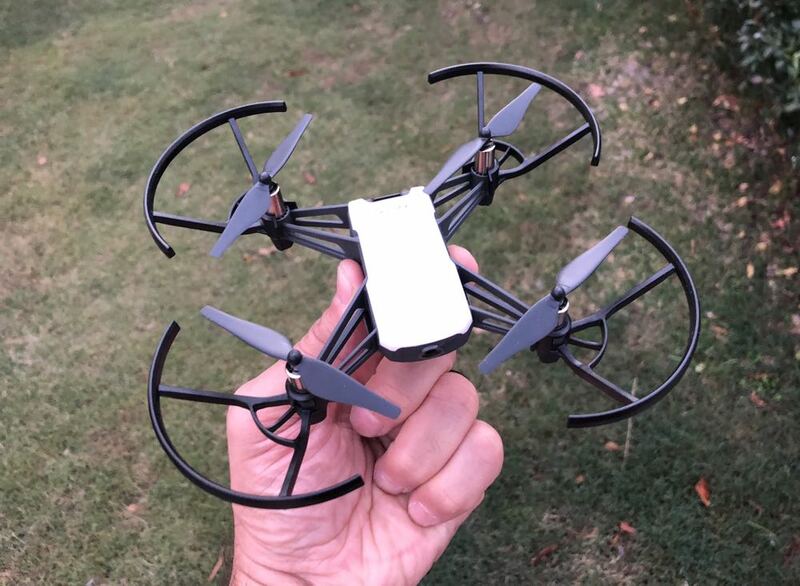 Once you get up in the air, you will find Tello to be quite stable and easy to control, unlike other smaller drones which can prove to be trickier to fly than their larger cousins. But that’s not the case with Tello. So even if you’ve never flown a drone before, you’ll get the hang of Tello in minutes. It’s so stable, you can even fly it indoors thanks to the Vision Positioning System that can provide precise hovering. We preferred to take it outside to give ourselves a little room to move but it’s good to know the drone can go anywhere and fly anywhere. There is a five megapixel camera on board which can shoot impressive images and videos. You can even capture professional-looking images and videos with EZ Shots including orbits to showcase where you are. 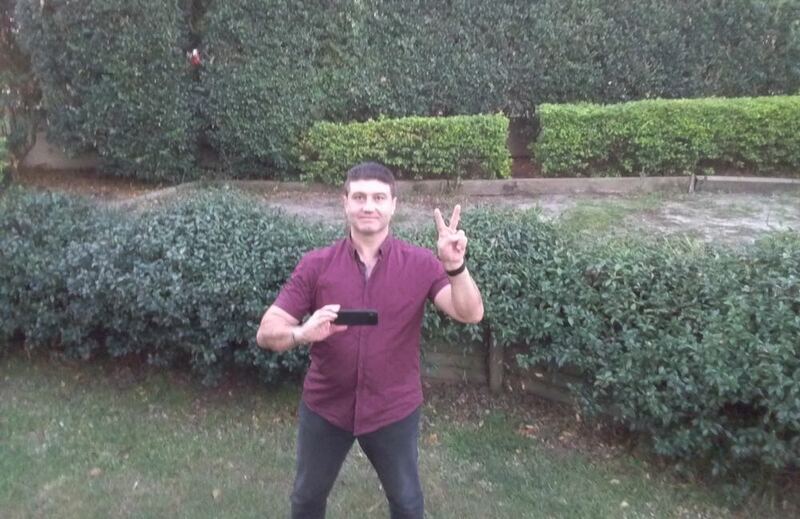 You can take your selfies literally to the next level with the Tello drone. Image quality is impressive considering it was captured with a drone small enough to fit in your hand. It’s even got electronic image stabilisation to keep your video footage smooth and steady. 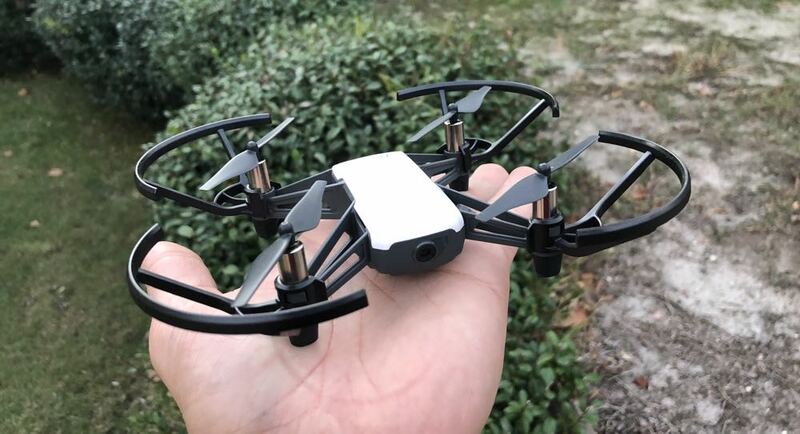 The DJI Tello can also perform tricks including Throw and Go where you simply toss Tello in the air are to start flying, it can also perform flips while Bounce Mode sees the drone take off and land from your hand. Tello is also compatible with VR headsets so friends can enjoy a first person view of your flight. The drone has an image transmission range of up to 100m and allows you to view 720p video from the drone live on the app. 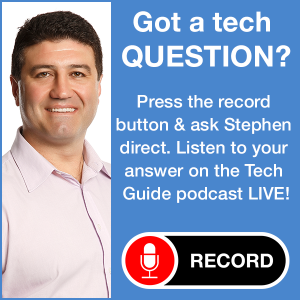 There are two antennas on board and a 14-core processor as well as collision detection sensors. With a full charge of the on-board battery, you can enjoy 13 minutes of flight time. Users can purchase a spare battery so they can fly even longer. Users can take the enjoyment even further by learning how to program Tello. 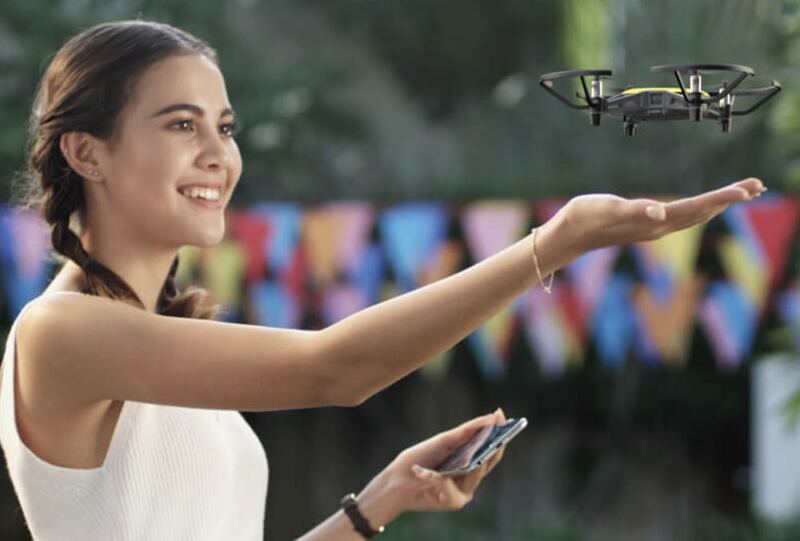 Young pilots can learn the basics of programming and even developed software applications for the drone using the Tello SDK (software developers kit). 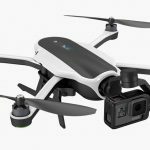 The Tello drone is an ideal starting point for anyone interested in flying. 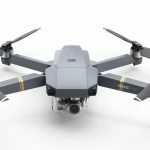 It certainly punches above its weight in terms of stability and image quality and you’ll have a ton of fun flying it. VERDICT: The Tello drone is an ideal starting point for anyone interested in flying. 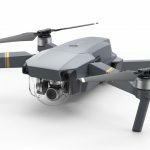 It certainly punches above its weight in terms of stability and image quality and you'll have a ton of fun flying it.